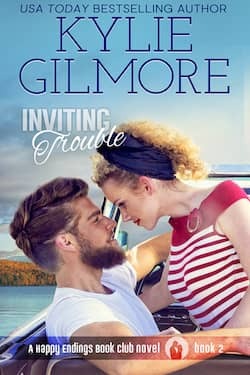 Inviting Trouble featured on Nook Book Bash Sale! 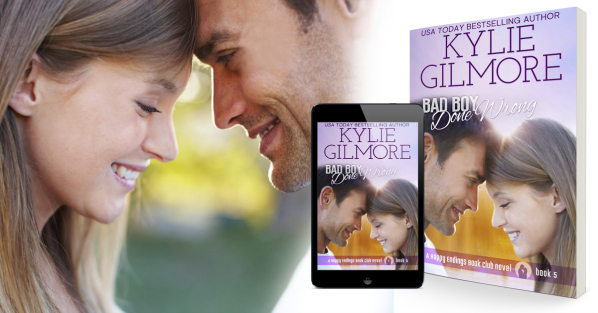 Bad Boy Done Wrong Featured on Apple Books Contemporary Romance! A Happy Endings Wedding is now live on Google Play! 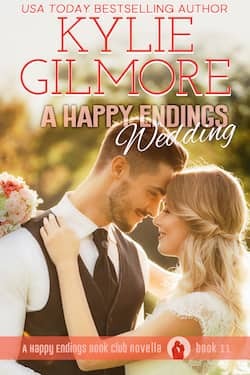 A Happy Endings Wedding Featured on Nook! A Happy Endings Wedding release day! A HAPPY ENDINGS WEDDING is out now! It's the wedding you've been waiting for!